I asked Mamo to write me a story on her Indian Ocean, with her words I was taken on a wonderful trip. I read this story before looking at the pictures and I could feel and see the India she describes. 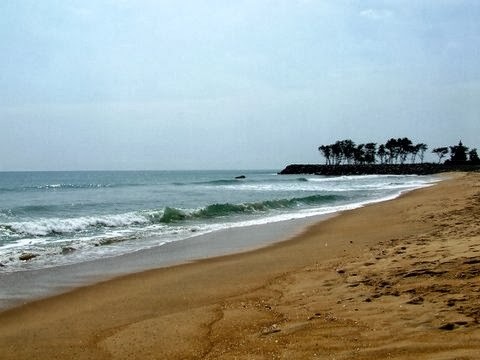 Mamallapuram -Tamil Nadu – South India – My first meeting with the Indian Ocean – 2007. I stepped into a world that I only knew from photographs – India – a hustling bustling land of colour, aromas and temples. My friend Trish and I were in India to work with a community development project in a place called Muisiri,Tamil Nadu. 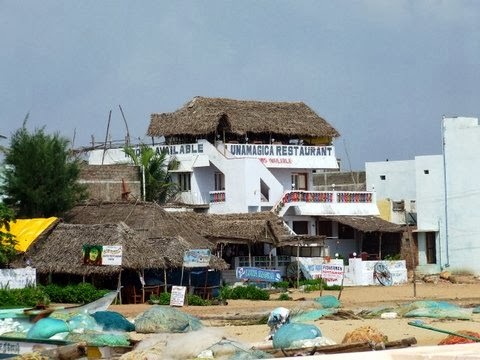 We first visited Mamallapuram, a small village on the the shores of the Indian Ocean, about two hours from Chennai. 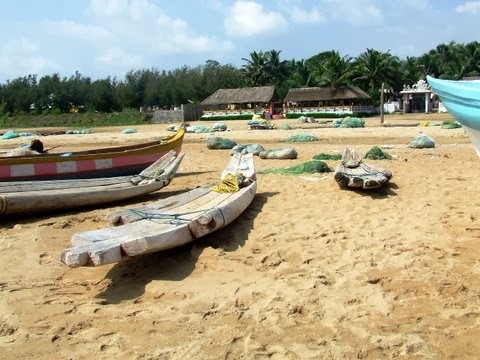 The 2004 Tsunami hit this village and many of the local fishermen lost their lives and livelihood through the giant waves flinging their boats far out into the wild Indian Ocean. 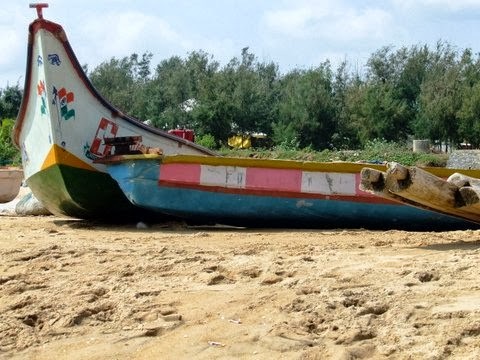 Over 6,000 people died in India in the Tsunami. 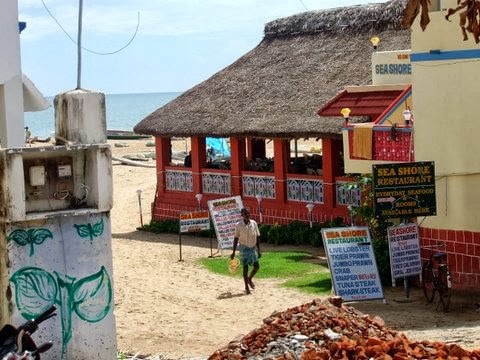 When we arrived in 2007 there was still evidence of destruction, as many of the buildings near the beach had been destroyed and people were still trying to re-build with little or no resources. I was told that money had arrived from Ireland to replace some of the boats, so that the fishermen could resume their fishing. So it was fitting for us to be there. As I stood on the beach and looked out over the Indian Ocean, all I could think of was my daughter on the other side of the Indian Ocean in Western Australia – I sent blessings to her across this wide expanse of blue and I know that the ocean safely delivered them.